Everyone’s life has been touched by cancer in one way or another. The disease can bring a feeling of helplessness to everyone it affects, but two high school students from California decided to do something about it. "We’ll Never Stop Fighting" is a fight song composed and performed by brothers Robbie and Dylan Knowles, for everyone that cancer impacts. Brothers Robbie and Dylan are no strangers to cancer. Like too many, they have lost multiple close friends and family members to the disease, which is where the inspiration for their song comes from. If you feel inspired and want to join them in this quest you can purchase the song. “It originally started just as a song we would write and play for family”, says Robbie. After hearing it for the first time, family friend approached the Knowles brothers with the idea to produce the song. With the initial thought of all the good that could come from it, the idea to launch a video and campaign was born. After watching the video, it will be hard to not want to donate. “The whole goal is that its not about us at all. We didn’t want to be in the video, but our video guys insisted we were in it.” In the video, numerous cancer fighters are featured: “One of the people (at 2:12 minutes), a U.S. marine veteran, my mom and my brother met in a Starbucks and striked up a conversation by chance. We were lucky enough to get him on our video. His son passed away from cancer.” The video also pays tribute to relatives and Robbie and Dylan’s family friends who have passed away from cancer. Portraits of them are shown on top of the piano while the brothers perform. “My aunt Tara, my Nana who helped raise us, my cousin,” Robbie points out a few of the faces shown. According to Robbie, the feedback for the song has been fantastic and overwhelming. “We screened the song and video in my school’s small theater, and I wasn’t expecting that many people to show up. Everyone we showed it to loved it and were moved to tears”, he says, and describes the whole experience as “a very humbling process.” In fact, the goal was originally to raise 2,000 by the end of June but the donations had already reached 5,500 by the time we spoke with Robbie. No matter how much money is raised, the Knowles brother’s main goal is to raise awareness and give those battling cancer hope. “We're behind them, supporting them, and fighting with them through the whole thing...I think if we all support each other that would definitely help the whole process”, explains Robbie. “Music is a big part of our lives. I love to write music. My brother is the best pianist I know, he can harmonize on the spot. We have a good relationship so its easy for us to do stuff together.” Robbie told us. In honor of those battling cancer, Robbie and Dylan are declaring June 2018 to be the month of the Courageous Warrior. 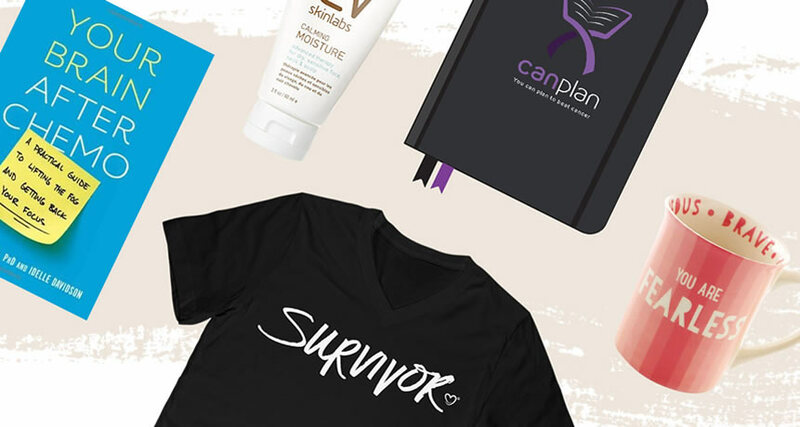 “We found out June was also Cancer survivor’s Month, and it worked out perfectly. For me, I was only familiar with October as the only cancer awareness month, for breast cancer, because that was the only one I had seen before.” Robbie explains. We're not professional music critics, but we have a good feeling about this song. It's well written and so catchy, you'll find it hard to stop listen and you may even find yourself singing to it. We hope, as they say in the song, "some day, some how, we'll find a cure." and until then, we'll keep listening and joining in on giving courage and hope to those who find themselves in this unwanted cancer journey. Image and video courtesy of Robbie and Dylan Knowles.